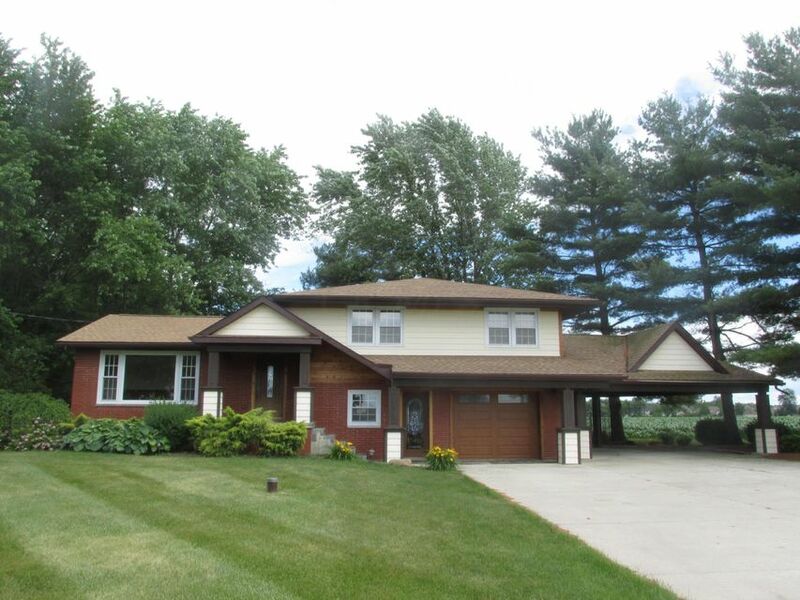 Nice country multi level, 3 bedroom, 2 full bath located at the edge of Washington Courthouse. Family room on the lower level, partial basement with utilities. This home has been remodeled with a newly remodeled full bath, upgraded kitchen with granite counter tops and stainless steel appliances. A beautiful backyard view. A MUST SEE! !